Since 1906, the Papillon dairy farm has been making authentic Roquefort; a world famous cheese from the Auvergne region of France made from sheep's milk. 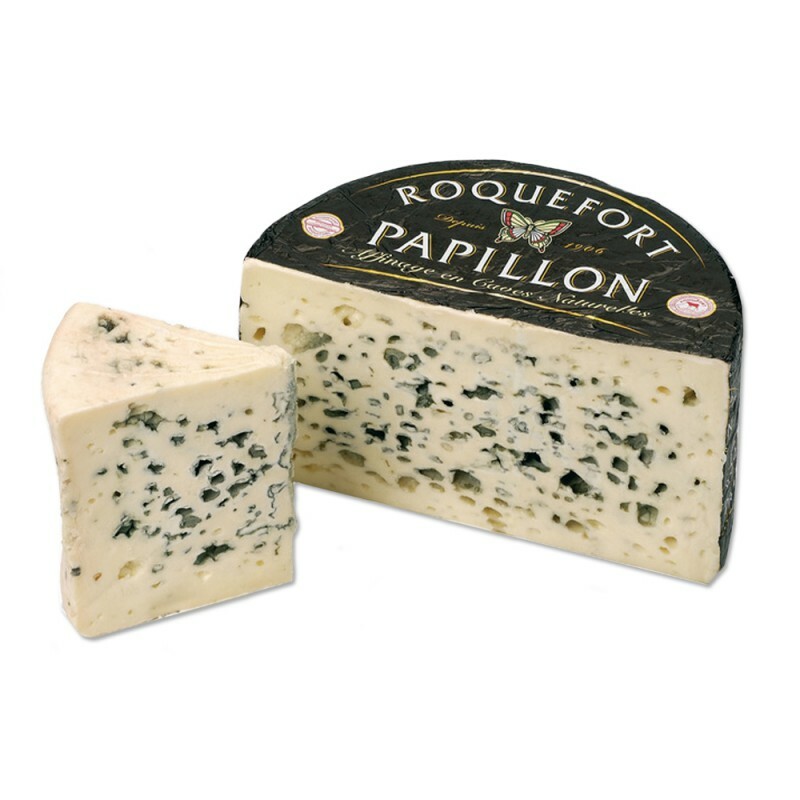 This Black Label Roquefort is the pride of the Papillon Dairy Farm as it takes on average 150 days and more than 70 quality controls to perfect the making of this Roquefort. Papillon's sheeps are pastured at an elevation between 2,250 and 3,300 feet where the best quality grass is found and in an area where all chemical fertilizers are prohibited. 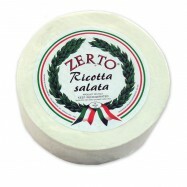 This exceptional Roquefort is distinguished first and foremost by its white curd and the intense blue which generously marbles its wide and numerous cavities. 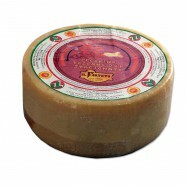 It has an unctuous and supple texture, and melts deliciously with a recognizable powerful and lingering aftertaste. Comes in an Approx. 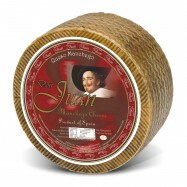 3Lb-half wheel wrapped in a black foil.